MountCrest University College (MCU) is a private institution for higher education in Ghana,	established in August 2008 by Mr. Kwaku Ansa-Asare and Mrs. Helena Ansa-Asare. In 2010, MCU was granted accreditation by the National Accreditation Board to run	programmes in Law, Publishing, Public Health, and Health Services Management both at the	graduate and undergraduate levels. 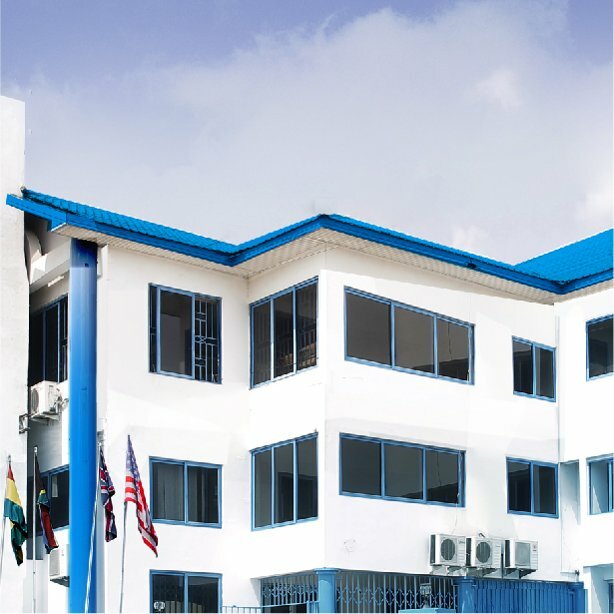 Since opening its doors to students on 1st November 2011, MCU has grown to become a leading private university college in Ghana and is home to the premier private law faculty in the country. It now also runs programmes in Social Work and Religions and is on course to establish the first medical school in rural Ghana. MCU’s city campus is located on Ablade Road in Kanda, Accra, with its administrative offices in the Readwide Building at 12 Ablade Road. The main campus is situated at Ayebuso, Larteh-Akuapem in the Eastern Region of Ghana. MCU is affiliated to the Kwame Nkrumah University of Science and Technology (KNUST) in	Kumasi.